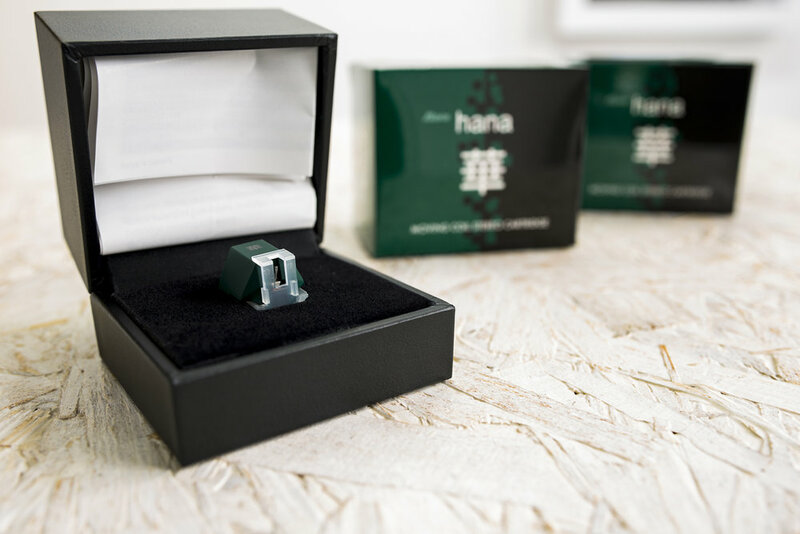 The Hana range of cartridges is manufactured by Excel Sound Corporation, a 50 year old company based in Tokyo, who started off manufacturing low cost cartridges, such as the highly regarded Excel ES70. By 1978 the company was producing MC cartridges, with particular expertise in high output MC cartridges and specializing in OEM cartridge manufacture. The Hana series was developed to be easy to set up and use, as well as to produce excellent sound. Excel Sound Corporation pride themselves on their manufacturing expertise and quality control processes at every stage, which ensures that their handmade cartridges offer consistently perfect results. We couldn't agree more - we are really impressed by what HANA produces, visit us or your nearest dealer for more information.